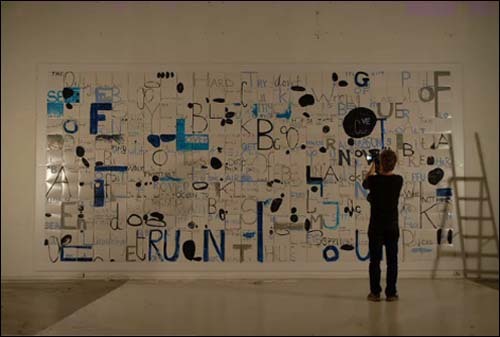 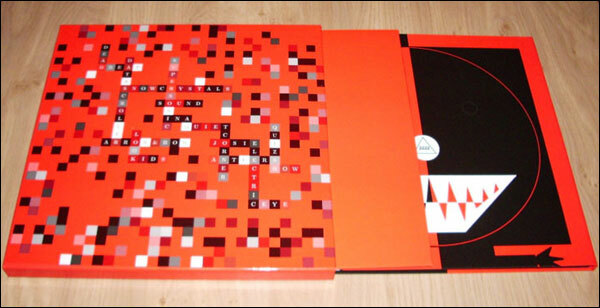 Magne’s second solo album was first offered as a limited edition of 300, the covers hand painted as part of a large canvas and dismantled into its parts – all of which was streamed on the web. 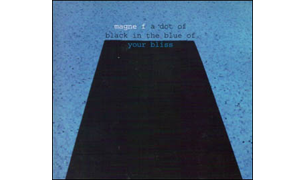 Magne’s second full solo album, recorded in the south of France in June and September 2007. 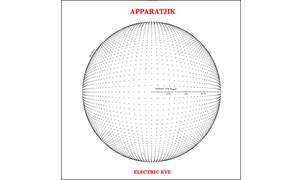 Includes full lyrics and audio song samples.